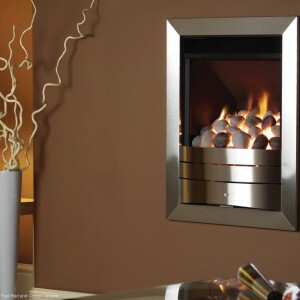 Categories: Contemporary Fireplaces And Stoves, Dimplex Fireplaces, Electric Fireplaces, Fires, Insets Fireplaces and Stoves, Wall Mounted Fireplaces. 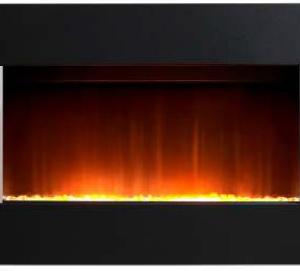 A glass-fronted modern fireplace design, the Bach electric fireplace is available as both a wall-mounted unit or a floor-standing inset unit. 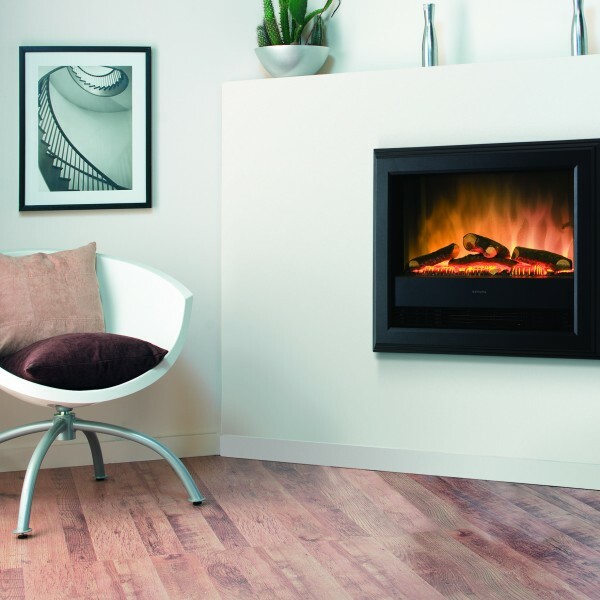 It includes the amazing Optiflame technology, which produces a realistic flame effect as well as giving the impressing of smouldering logs. 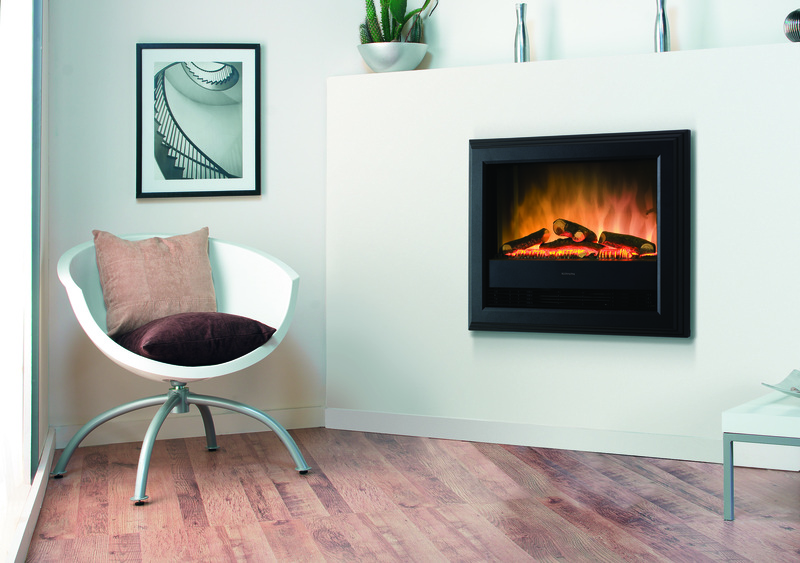 A great choice for your contemporary home.